One of the best sci-fi/cyberpunk game franchises is arguably Deus Ex. It has so many intriguing elements with a rich world filled with conspiracy, interesting characters, and much more. Sadly, the last entry in the series, 2016’s Mankind Divided, underperformed from a financial perspective despite recieving great reviews. Reports began to surface at the start of 2017 suggesting that a sequel was canned and that developer Eidos Montreal had moved on to help work on the Square Enix Marvel video games alongside Crystal Dynamics. Eidos also has their hands in a Tomb Raider title so they’re quite busy and Square probably doesn’t want them to work on a series that isn’t making tons of money. However, Square Enix CEO Yosuke Matsuda stated in an interview with GamesIndustry.biz that the series isn’t dead, it simply just has to wait until they have the time and resources to return to it. This could be PR speak and just saying that they MAY return to it many years from now but it’s hard to say. 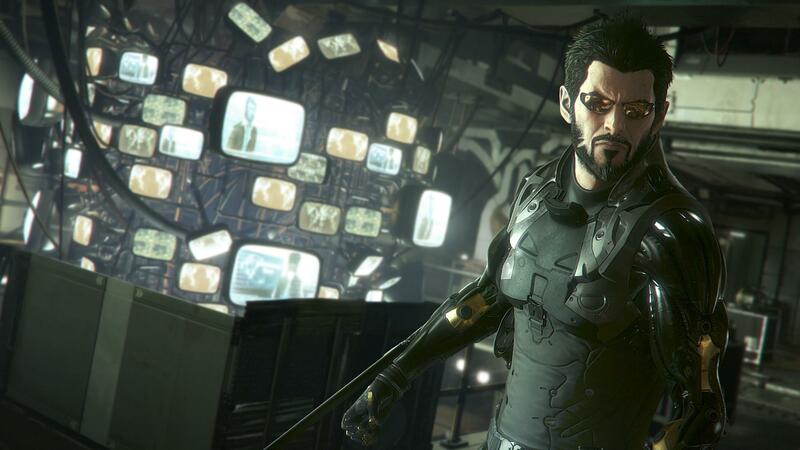 Would you be interested in another Deus Ex game or would you rather see Eidos Montreal focus their talents elsewhere? Let us know in the comments below.